Athlete’s Best Premium Omega-3 Plus is the number one supplement for overall health, athletic performance and recovery. 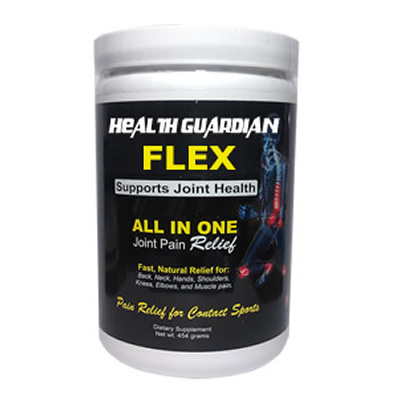 Features 2500mg of the highest quality krill and calamarine oil, the all-natural anti-inflammatory astaxanthin and vitamin D3. No other omega-3 supplement can compare to the effectiveness of Premium Omega-3 Plus. Each bottle represents a typical 45 day supply. 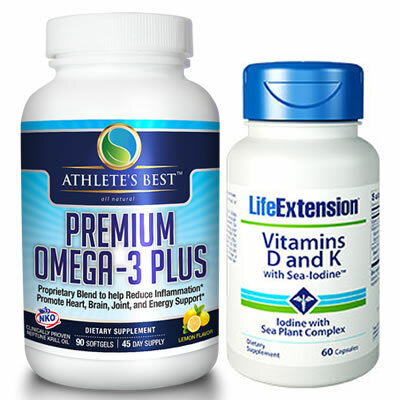 Athlete’s Best™ Premium Omega-3 Plus is a premium proprietary blend of NKO® Krill Oil, Calamarine Oil, Natural Astaxanthin, Proprietary Antioxidant Blend, Vitamin D-3, and Natural Lemon Flavor, that has been specifically formulated for maximum absorption. Our proprietary blend has been formulated to increase your omega-3 levels for optimal health and fitness. The synergistic blend of ingredients in Athlete’s Best™ Premium Omega-3 Plus, makes it the most potent Omega-3 supplement on the market. 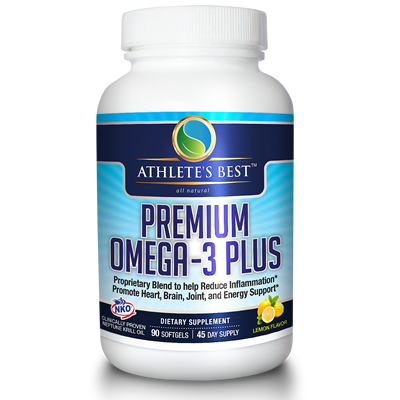 Athlete’s Best™ Premium Omega-3 Plus has been specifically formulated for the athlete, yet potentially helpful for anyone. Whether you are a professional athlete, recreational athlete, or someone who enjoys an active lifestyle, Athlete’s Best™ Premium Omega-3 Plus can help! 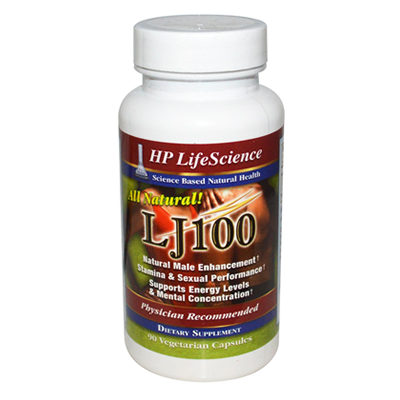 Reduces triglycerides and bad cholesterol (LDL) and boost good cholesterol (HDL). Each ingredient is exceptional alone, but when selectively combined in the proper ratios within our formula, PREMIUM OMEGA-3 PLUS is overwhelmingly superior to any of it’s single components. 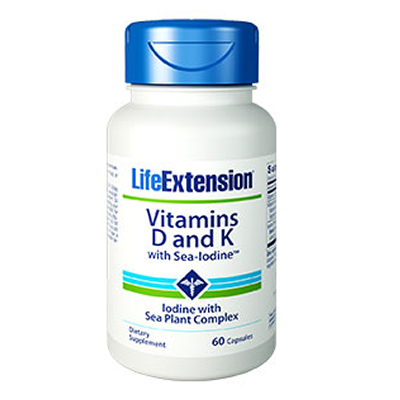 This dynamic fusion creates a unique athletic supplement rich in ultra-pure omega-3s, exceptionally high DHA, and super antioxidants. GMOs, PCBs, dioxins, heavy metals (including mercury), gluten, soy, dairy, peanut, egg, wheat, yeast, artificial flavors and fillers and synthetic ingredients.